Located minutes from the east side of Madison in Sun Prairie. 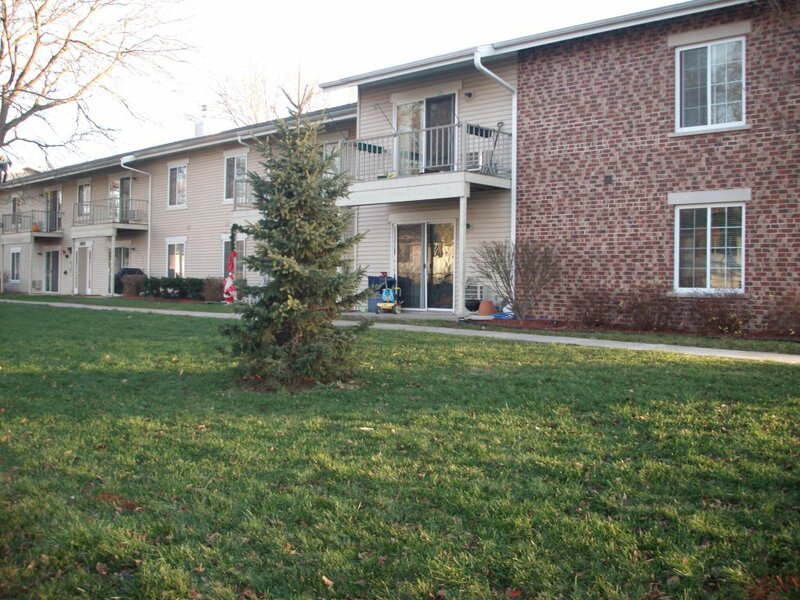 Beautiful and updated one and two bedroom apartments with heat included. This is a security locked building with laundry on-site. Storage lockers are included. Friendly 24-hour maintenance to help with all your needs!